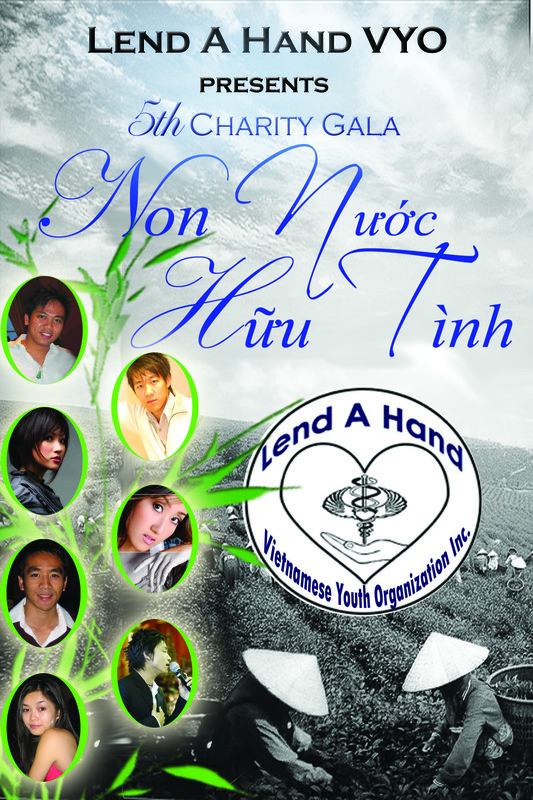 Please help donate the children in Vietnam. Even a $5 will help. Please donate today! Come to the general meeting if you want to help out in the preparations for the annual gala. This meeting is mandatory for all Lend A Hand members. Lend A Hand lion dancers will perform at the Children's Museum to celebrate the Mid-Autumn Festival with the enthusiastic children! 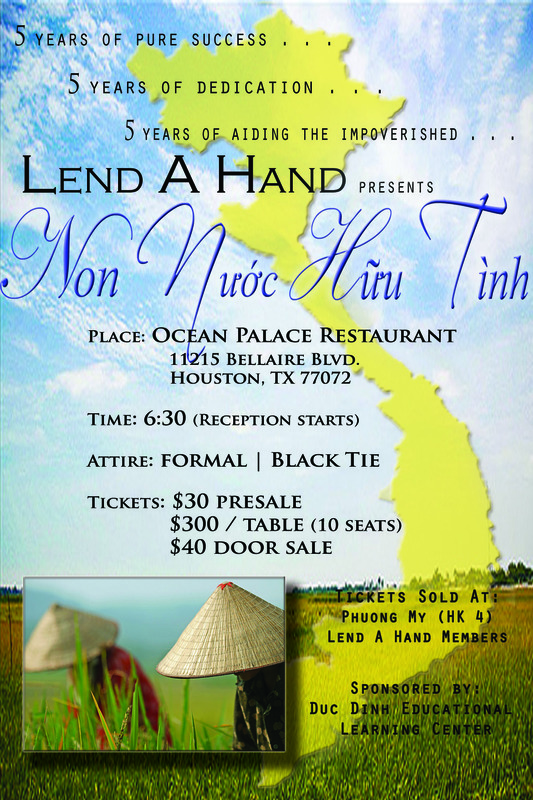 Lend A Hand lion dancers performed at the SFDS Gala.